SAISD's Harris Middle School has been certified as an IB World School. 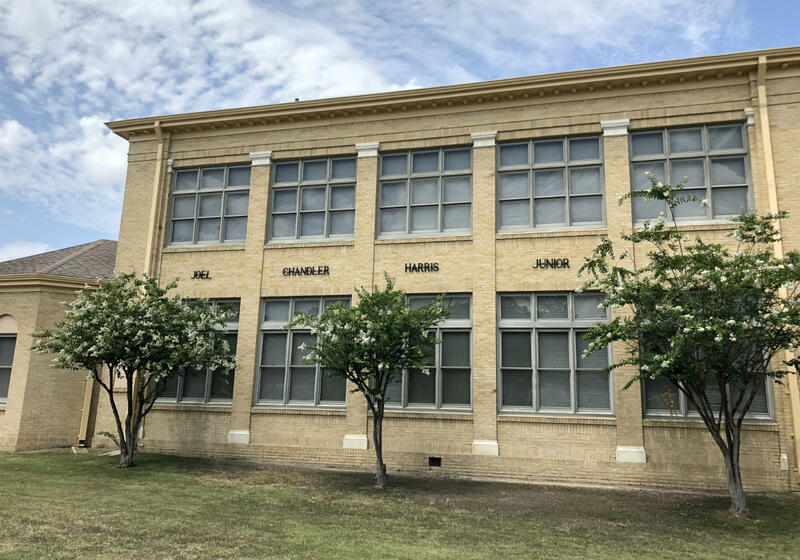 Harris Middle School in the San Antonio Independent School District has been certified as an International Baccalaureate school. Offering the globally-recognized program at more schools is part of the district's five-year plan to increase student success. Carol Velazquez, the principal of Harris Middle School, said all of her students take part in the rigorous program focused on critical thinking and interdisciplinary studies. 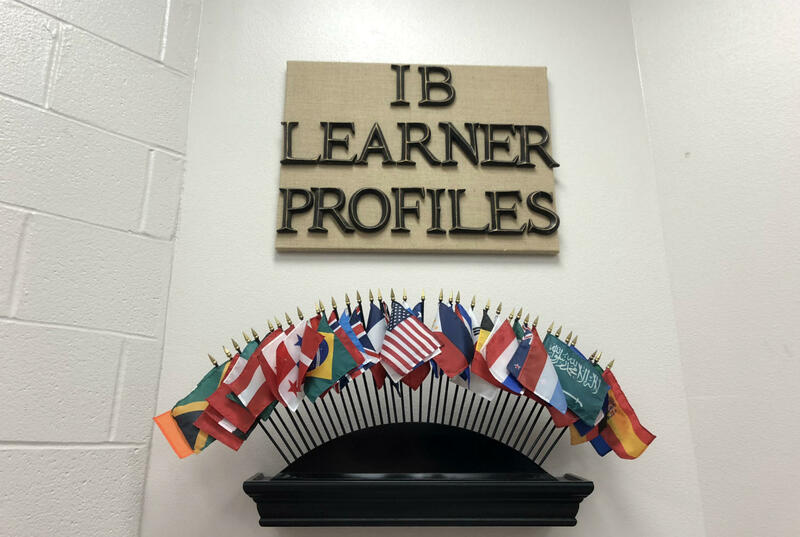 “I really believe that any student can do what they set their mind to, and so bringing that prospect, and bringing the clout of IB to students, and for them seeing themselves that, yes, they can do what’s within IB is just a marvelous thing,” Velazquez said. 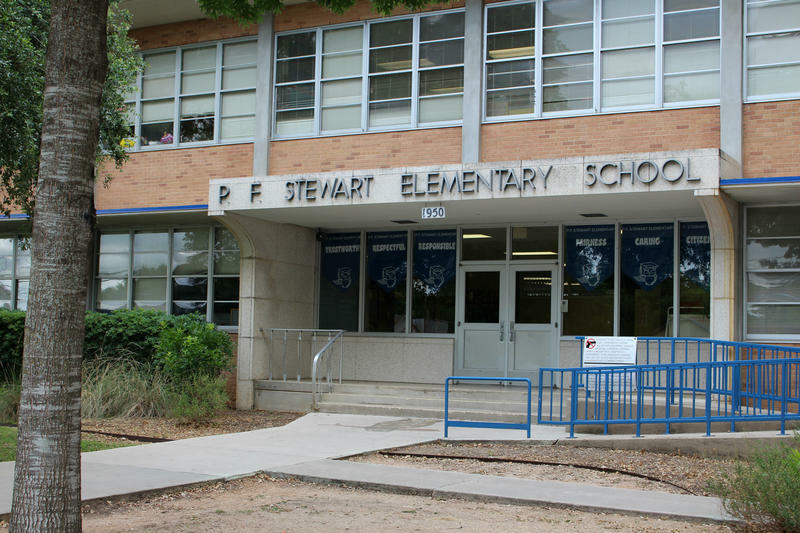 The south side middle school is an in-district charter campus open to any Bexar County resident, but Velazquez said most students live in the neighborhood. Harris started adopting the IB framework in the 2014-2015 school, and became a candidate for IB’s Middle Years Programme two years ago. The IB Learner Profiles encourages students to be open minded, think critically and embrace other characteristics that help them learn and communicate. Velazquez said she noticed a real difference this year when her 8th graders researched problems in their community and presented ways to address those problems. Harris feeds into Burbank High School, which has had the IB diploma program since 1998. Unlike the Middle Years Programme, students have to apply and get accepted into the diploma program their junior year of high school. Velazquez said the idea of introducing the challenging IB program earlier is to help more students be prepared for the IB diploma program or other college-prep courses, such as Advanced Placement. Harris is the district’s fourth IB-certified campus, joining Burbank, Jefferson High School and Woodlawn Academy. Five other SAISD schools are candidates to become IB schools. It takes two to three years for a school to become IB certified. Judson High School, IDEA South Flores and KIPP University Prep also offer the IB high school diploma program. 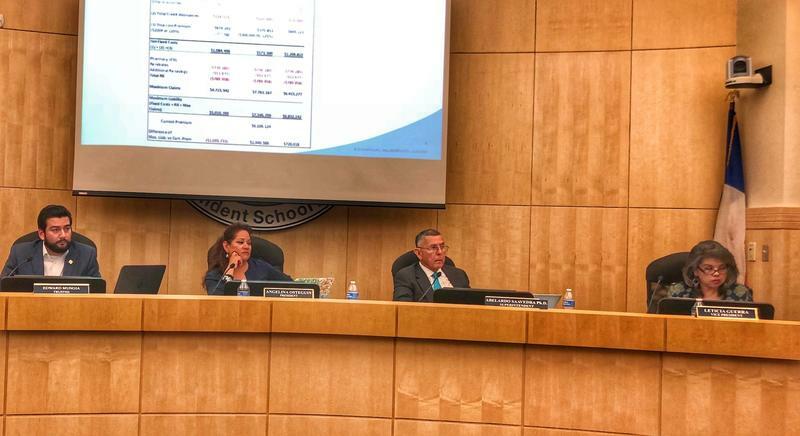 Updated June 7 at 5:35 p.m.
South San Antonio Independent School District officials said Wednesday's trustee vote to increase the property tax rate is invalid. Trustees voted 4-2 to raise the tax rate 13 cents, but state law requires a 60 percent majority.